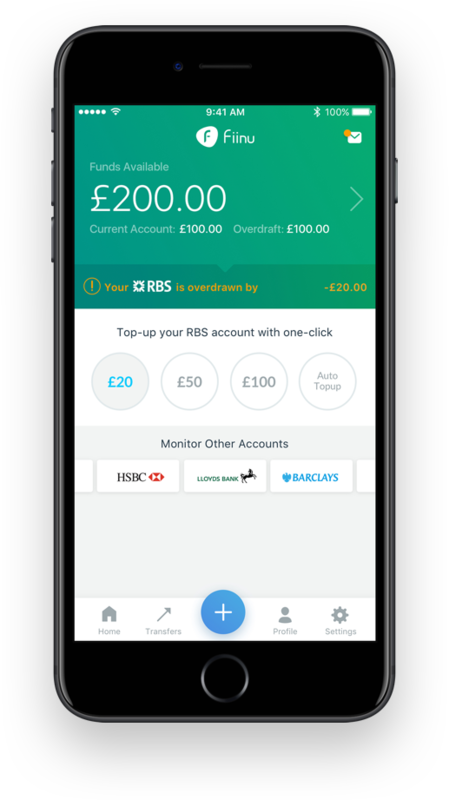 A new challenger bank is coming to the UK – Fiinu. It says it “wants to change the financial services industry and improve the lives of millions of people”. “Most of us have negative experiences with traditional banks and 80% of us agree that these banks put profit before people. Fiinu wants to build a new bank which puts people before profit,” it states. The bank has developed an automated lending robot, Fiinuscore, which, combined with PSD2 and Open Banking will be able to provide “small overdrafts to millions of people within the payday loan price cap”. The technology, such as artificial intelligence (AI), machine learning, robotics and blockchain, will enable Fiinu to operate a high-volume, low-margins lending model and “be more efficient and cost-effective than any other traditional bank in the world today”. 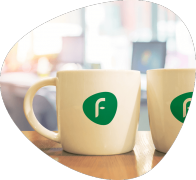 Fiinu describes its monetisation strategy as the “Walmart of Banking”. It will lend its fixed long-term depositors’ savings on a very short-term basis to consumers. The bank will spearhead its operations with lending, but will also make money from packaged accounts, FX and cryptocurrency trading, card usage and international transfer fees. In terms of its target market, it believes it will be “particularly appealing” to millennials and young adults, and consumers with lower credit scores. Fiinu will also target the wealthier segment with its savings accounts and cryptocurrency offerings. The bank will be launching a Seedrs funding round in February this year and is aiming for the early 2019 launch. It says it is already more than halfway through the Bank of England authorisation process. In terms of technology, it will be a combination of in-house development and purchased software. Marko Sjoblom is Fiinu’s founder and CEO. He says increasing financial inclusion in the retail banking space is a personal mission for him. He grew up in a very poor working-class family, without running water, living financially from week-to-week, and thus experienced first-hand the impact of families needing to regularly use the most expensive types of credit. Sjoblom has previously built an overdraft-style lending business, including a robot, which has now lent and recovered over four million loans in the UK. He has seed funded Fiinu since inception. We only had to wait, what 350-years, for banking finally heading to right direction. Can’t wait for these new players to disrupt the olden ways of treating customers like s**t.
An interesting and fresh approach to competition.